The Vanilla Milkshakes: ‘Breed’ obliterates musical boundaries! ‘Breed’ is a song created by Nirvana and included in the album ‘Nevermind’, released in 1991. The song was developed while they were touring Europe in 1989, and is yet another track about Tobi Vail, one of Kurt Cobain’s famous girlfriends, like many of his most memorable songs from ‘Nevermind’. The narrative seem to indicate his dysfunction after the breakup and desperation to get it all back. Kurt himself rather explained it as: “Getting into Middle America. Marrying at age 18, getting pregnant, stuck with a baby — and not wanting it.” It’s quite easy to fantasize over Nirvana; arguably stopped in their heyday after the death of Kurt Cobain, they were immortalized as the leaders of the grunge movement. Would we look at them the same if they were still around today? Either way many still consider the riffs on ‘Breed’ to be the band’s biggest and baddest. It’s a hugely simple riff, three notes, with the final note having a slight bend on it, but it’s just the way it explodes that makes it so good. Many still feel that those riffs would have been more comfortable driving a punk-rock song. The verse structure is pretty punk too, with the repeated shouts of “I don’t care // I don’t mind // Get away // I’m afraid”, further displaying the fear of being stuck in middle-class America. So in 2018, what better way to celebrate this track than have it performed by Denver punk-rock outfit, The Vanilla Milkshakes. 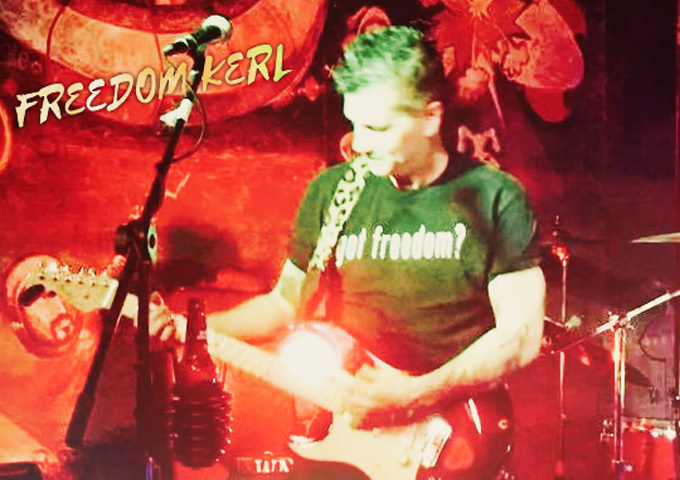 The Vanilla Milkshakes is an award-winning band, made up of David McGhee (Vocals/Guitar), Frank Registrato (Drums), JanKarl Hayes (Guitar) and Mike King (Bass). They’ve been knocking around the scene for quite a while now, and had the pleasure of recording their debut album – “How to Ruin Friendships and Influence Douche Bags” – in only 17 hours. Thirteen less than Nirvana’s debut. The band has just finished a new record with Calvin Johnson (of K Records and Beat Happening), which was mixed by Calvin’s assistant engineer Pual Krogh (of Oh Blue Minium), and was mastered by Jack Endino (of Nirvana’s Bleach). You see how the parallels keep running here? 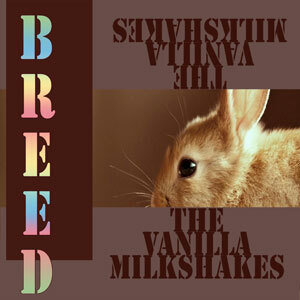 ‘Breed’ is a practice song that The Vanilla Milkshakes have been covering for some years now. So when they needed a track to carry them from their previous album, “Tall People Have No Feelings”, to the upcoming new album, ‘Breed’ was a logical, and natural choice. Besides, they just kill with it their more defiant and nastier-than-thou approach. Powerful, raw and just a little unhinged, this version of ‘Breed’ is exactly what you would expect from a punk-rock band. A little more urgency, a lot more angst. 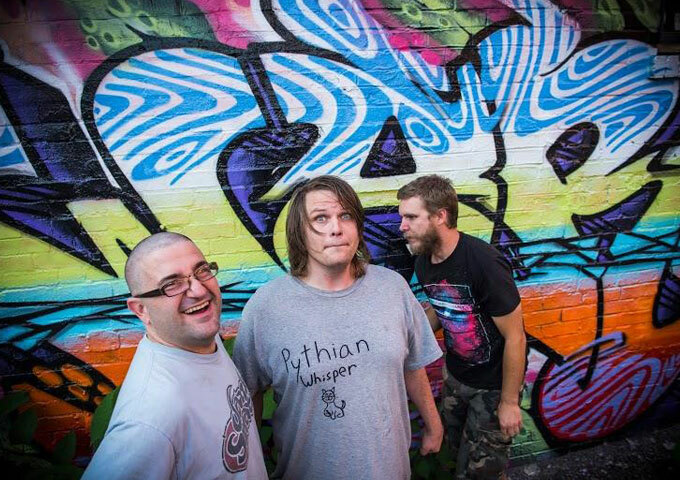 The track is perfectly calibrated for David McGhee’s strengths as a vocalist; he sounds as confident as he’s ever sounded on a The Vanilla Milkshakes record, and he drags the rest of the band along with him. Perhaps that’s why ‘Breed’ feels like a definitive statement, one that shows marked artistic growth and a desire to obliterate musical boundaries. This will no doubt get them to the next album with ease! 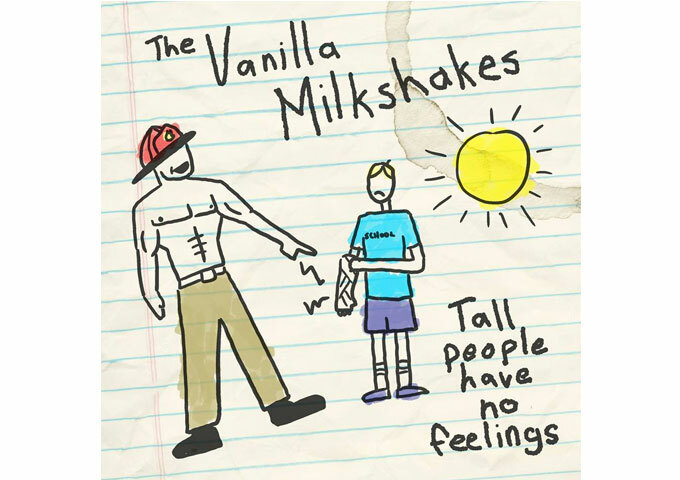 The Vanilla Milkshakes: “Tall People Have No Feelings” – almost too raw to be true!